The 3mm Society is a scale society, not a gauge society. 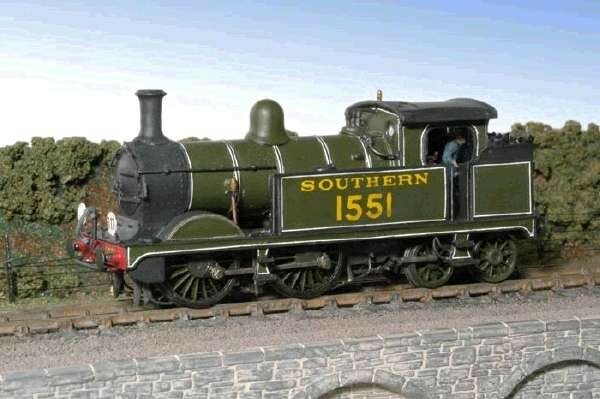 Its members model in various gauges including 12mm (the original TT gauge), 13.5 and 14.2mm fine-scale standard gauge, 15.75mm (Irish) and 6.5 and 9mm narrow gauges. All 3mm modellers, whether fine-scale scratchbuilders, kitbuilders or those maintaining a classic Triang system, coexist happily in The 3mm Society.